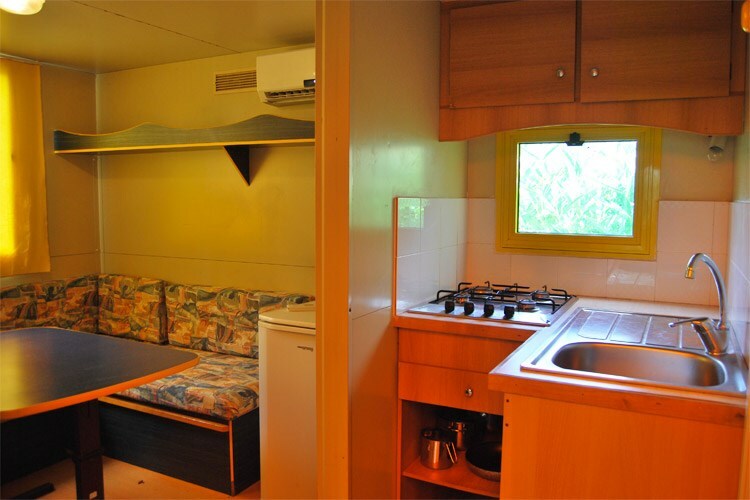 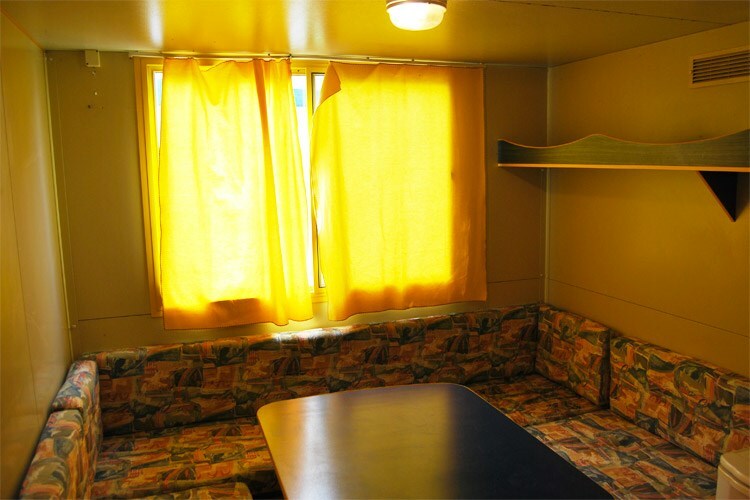 Permanent mobile home, about 28 square meters including veranda, 80-100 meters from the sea. 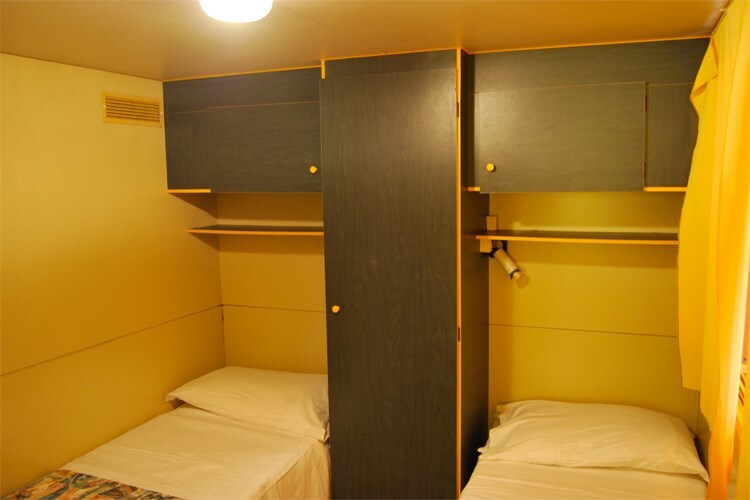 Equipped with a bedroom with double bed and a bedroom with two single beds, living room, equipped kitchen corner (no coffee machine). 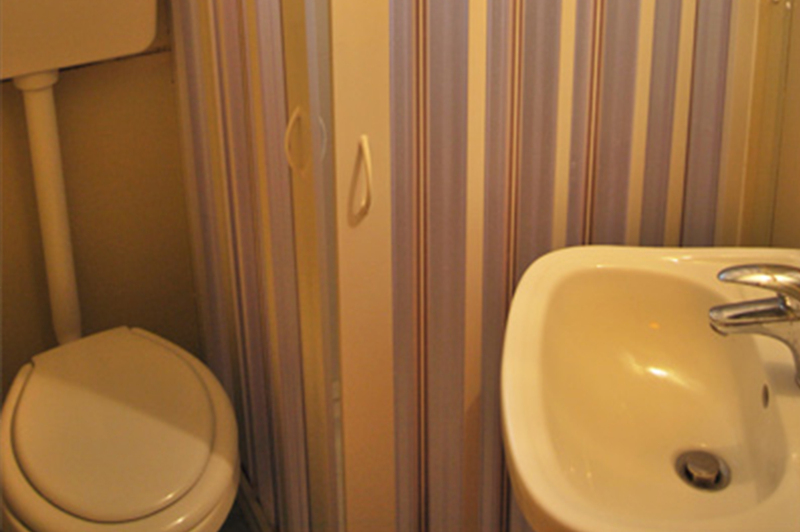 Each bedroom has ensuite bathroom with shower, WC and wash basin.